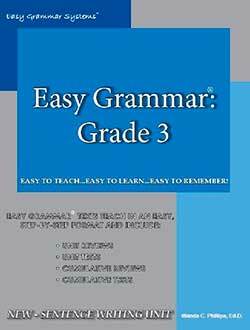 Teach grammar at home with this homeschool-friendly course. 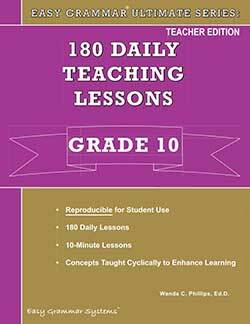 Master the material quickly—each lesson focuses on one topic at a time for mastery. Save teaching time by teaching the same level to students who are a grade or two apart. Make copies of the Student Work Pages in the Teacher Text—They are reproducible for your family. 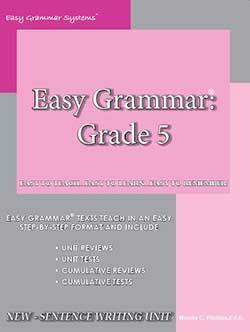 Don’t like making copies—Additional student workbooks are inexpensive. Need tests? You have two choices—Purchase a separate test booklet—Or make copies of the reproducible tests in the Teacher Text. 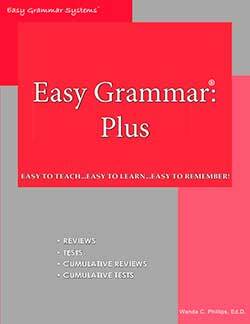 Place your child in the correct level—Download free placement tests at the publisher’s website. One daughter didn’t understand capitalization despite my personalized tutoring in English! 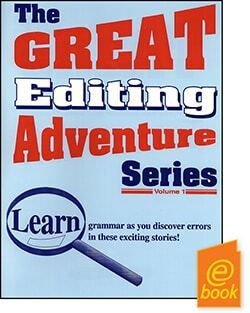 Frustrated with the typical textbook, I gave her Easy Grammar and started with the section on capitalization. 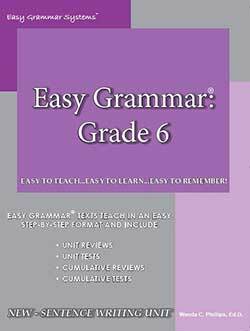 When she finished the lessons, it is no exaggeration to say that she understood them and was able to capitalize words correctly in her writing with 95% accuracy. 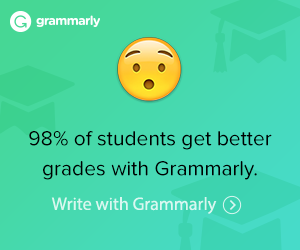 Easy Grammar works! 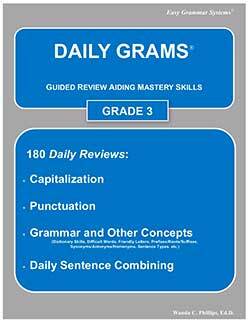 For grade 2, there is not a separate Daily Grams. 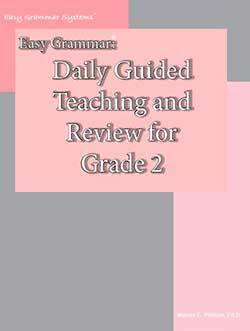 Daily Guided Teaching and Review for Grade 2 has the 180-day format like Daily Grams with the instruction like Easy Grammar. 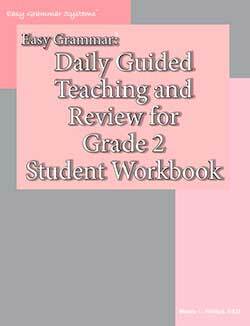 The Easy Grammar 2 Workbook has a 180-day format with students doing a lesson a day.